Rachael Frentz - William Baker Co. I am the Inside Sales/Project Manager here at William Baker Company for American Stair and our line of exterior products by Construction Specialties. My job is to help make sure your expectations are met, when it comes to quoting, ordering, and delivery. I am your advocate with the Manufacturers we represent. I pride myself in being timely, organized, and easy to communicate with. 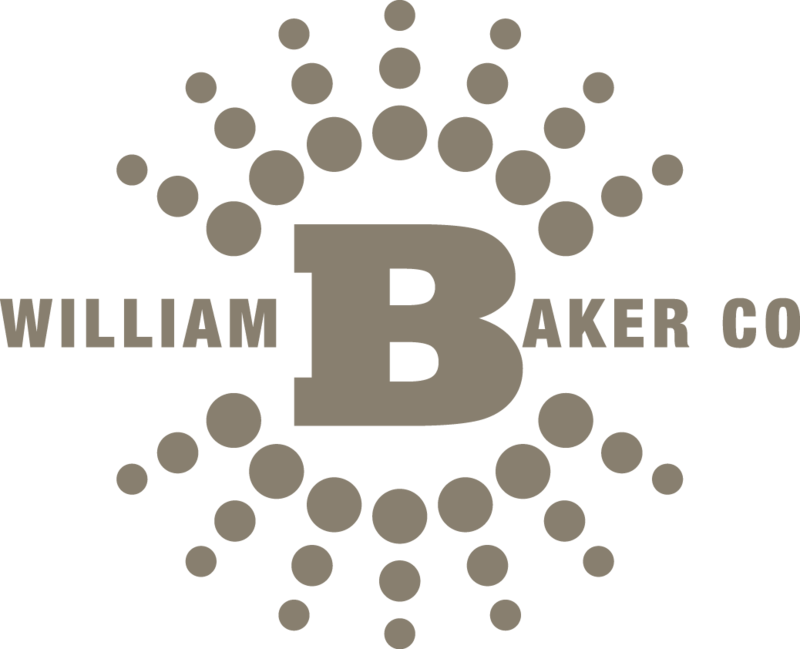 My goal is to have you say to yourself; I’d rather do business with William Baker Company because they are responsive and work hard at getting me what I need. 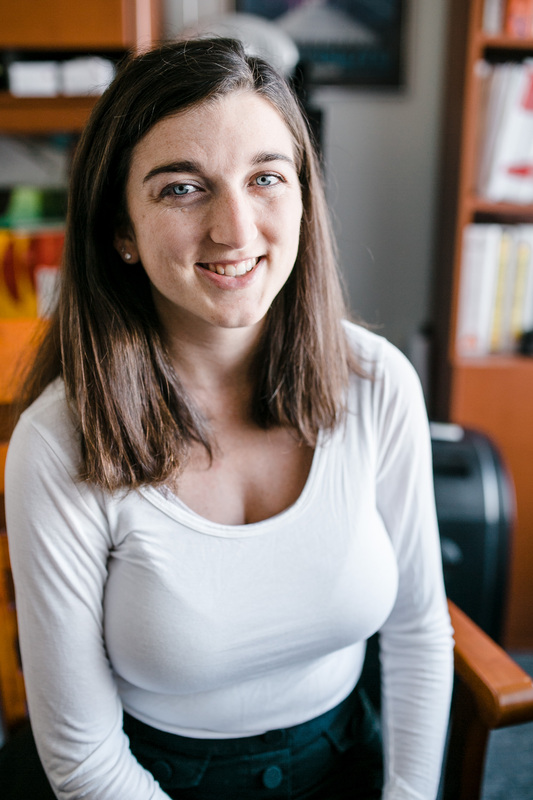 I am a graduate of Ball State University and have my Bachelors in Early Childhood Education. I have been married to my husband Mike since 2013 and we are looking forward to the new adventures that come with a growing family! My hobbies include running, spending money on the races that motivate me to run, and watching TV.